The drug is commonly known as Suboxone. The Vermont House Judiciary Committee has approved legislation decriminalizing possession of the opioid use disorder treatment drug buprenorphine. 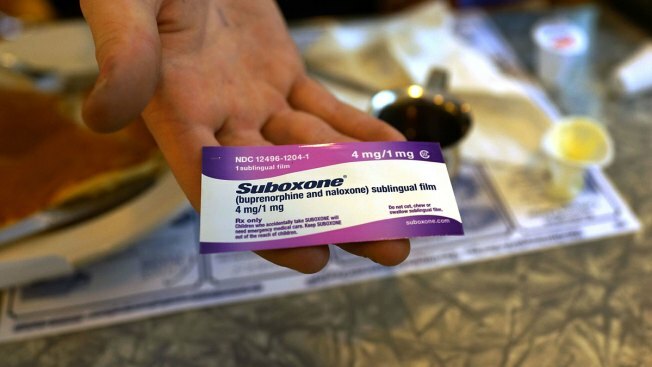 Department of Public Safety Commissioner Tom Anderson tells Vermont Public Radio he supports the use of buprenorphine, also known by the brand name Suboxone, as long as it's part of a doctor-supervised treatment program. He says it is still a "dangerous drug" that can lead to physical dependence. He says overdose deaths in Chittenden County decreased 50 percent last year, and access to buprenorphine is helping mitigate what he calls a "public health crisis."